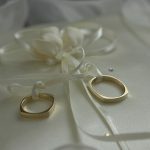 Are you planning to have a modern wedding or a classic, traditional one? Whichever it is you want, you came to the right place! 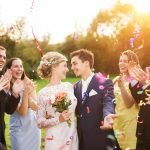 We are the #1 trusted wedding venue located at the heart of Arizona! Whatever your wedding needs we sure that you can get the best wedding reception you’ll ever want only here at Vibiana! An old church turned into a magical and upscale wedding venue. 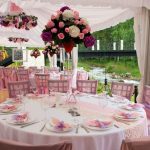 We have been creating the best modern and traditional themed wedding and other special events for more than 15 years already. 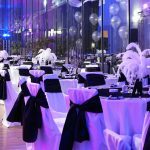 We are known for making a wedding event extra special and for causing it to trend in social media. We’ve also made our name the most recognized already in the wedding industry. Married couple’s Daniel and Amy are the owners of Vibiana Wedding Venue. They bought the old church with several co-owners just after a year of their wedding. 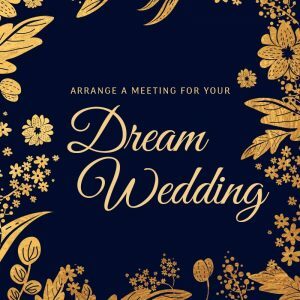 They have only one goal in mind, and that is to have a one-stop shop for all the wedding needs you’d have to make this event memorable to you. They’ve had a blast during their wedding. That is why they choose to establish a business that will help other couples who are planning to get married achieved their dream weddings. We have a wide range of services to offer. The venue, catering, wedding cakes, photographer, and all other things about the weddings. 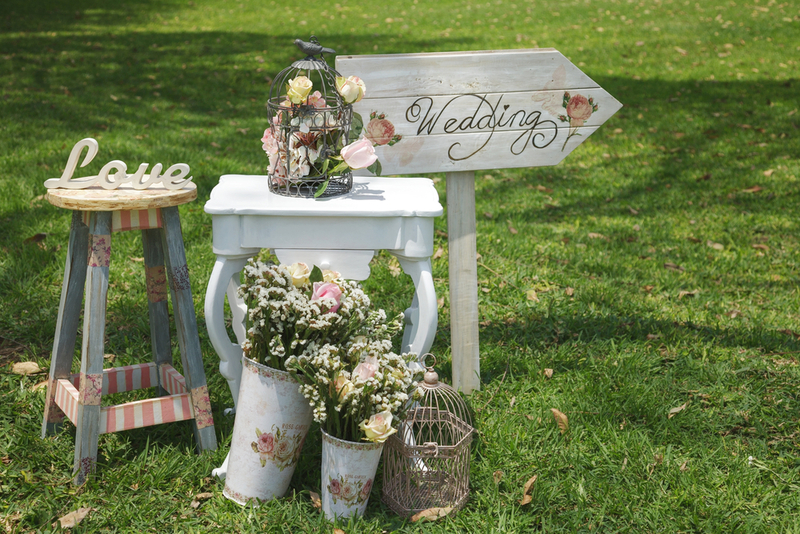 In short, we are the one-stop shop for all of your wedding needs. Name it, we all have it! Our well-trained crew and professional designers, chefs, and wedding planners have been in the business for years. So, when it comes to experiences and knowledge, we make sure that they have it. We have the best team that can do anything that is exceptional and world-class. May you recognize our Vibiana Wedding Venue site every time wedding is mentioned and may you find the time introduce it to your neighbors, families, friends, and colleagues who are soon to get married. We are pleased to work with you and wanted to meet you together with our team of experts.